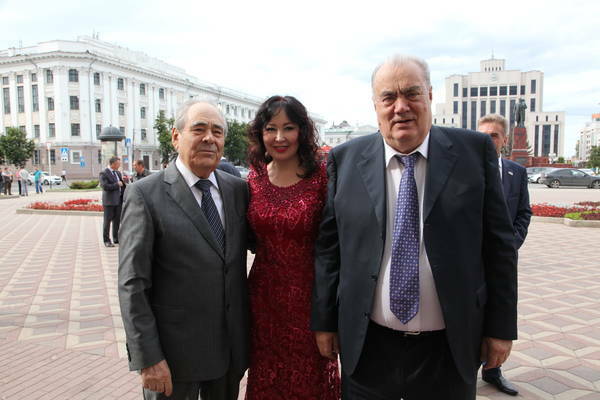 Solemn event dated to 150th anniversary of Kazan branch of State Bank of Russia. State Counsellor Mintimer Shaimiev takes part. 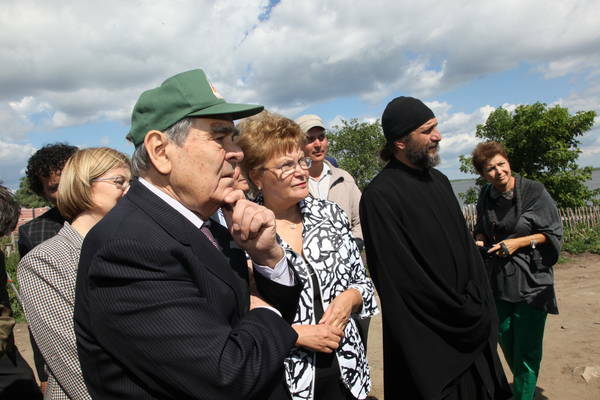 Field session of International interdepartmental research expert council of Regional Foundation of the Revival of historical and cultural monuments. State Counsellor Mintimer Shaimiev takes part.